How does gravity work? 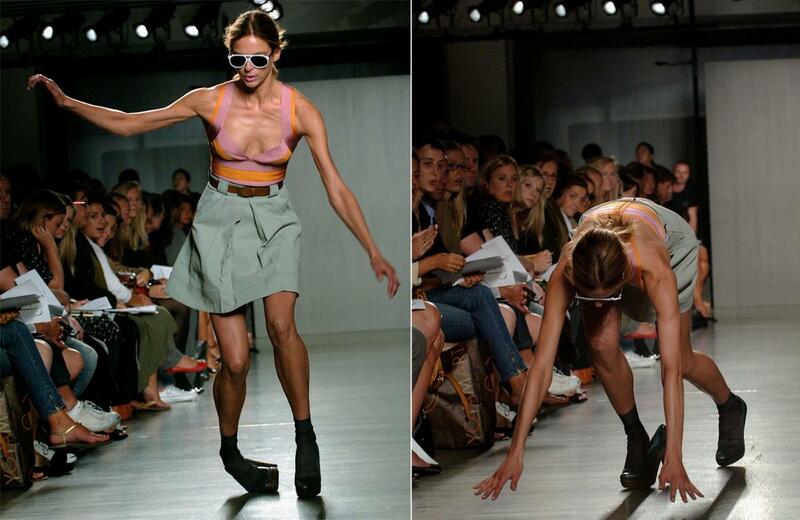 Sit back and enjoy models failing on catwalk. Models are almost flawless. They walk like some majestic creatures….until they crash and burn. 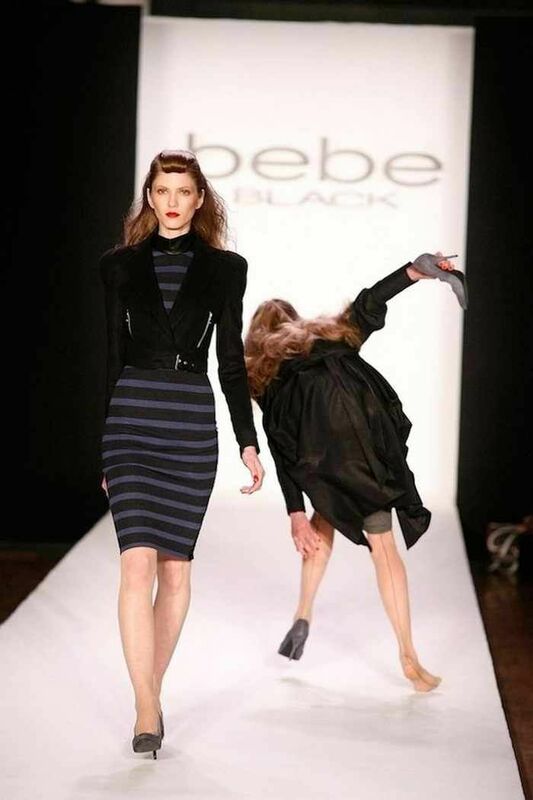 A model falling is like a doctor removing your liver when you’re getting your tonsils removed; it just can’t happen! Some take it well, some laugh at themselves, while others pretend that nothing happened. All while we still crack a few giggles over other people’s miseries, because admit it, you’re a terrible human being like everyone else. 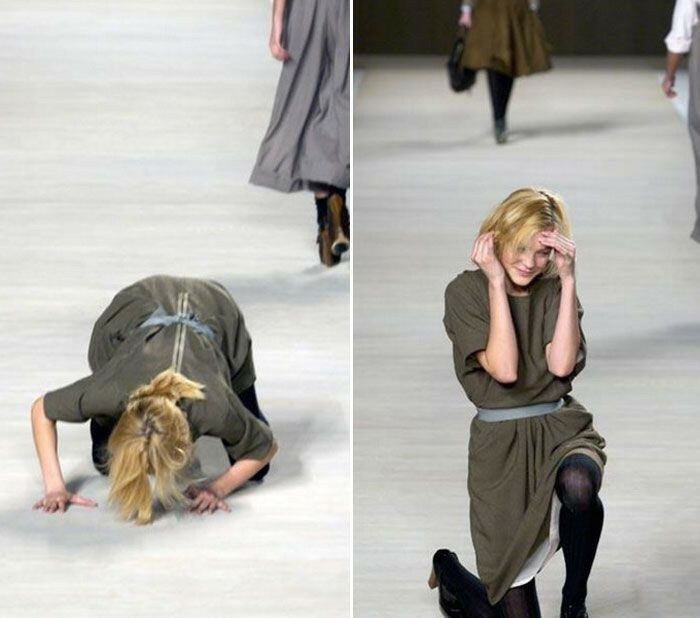 Here we caught some of the funniest catwalk fails that will make you laugh hard. Ayy! Look at her smile. You gotta behave normal babe! Let her take a side! Let her rest there for a while! A fractured leg or what? What are they trying to do with her arm? When you’re sleepy as hell! Let him lend you a hand babe!